Little sweet, buttery, maple morsels that I use to make a homemade McGriddle breakfast sandwich. This recipe is super simple and was created to make my family some homemade pancake sandwiches. The McGriddles you buy at McDonald’s has little syrup pockets that make those sandwiches so good. I have tried other methods and none of them worked well. So back to making these buttery maple chips. It’s not hard, it just adds another step to a rather long process anyway. 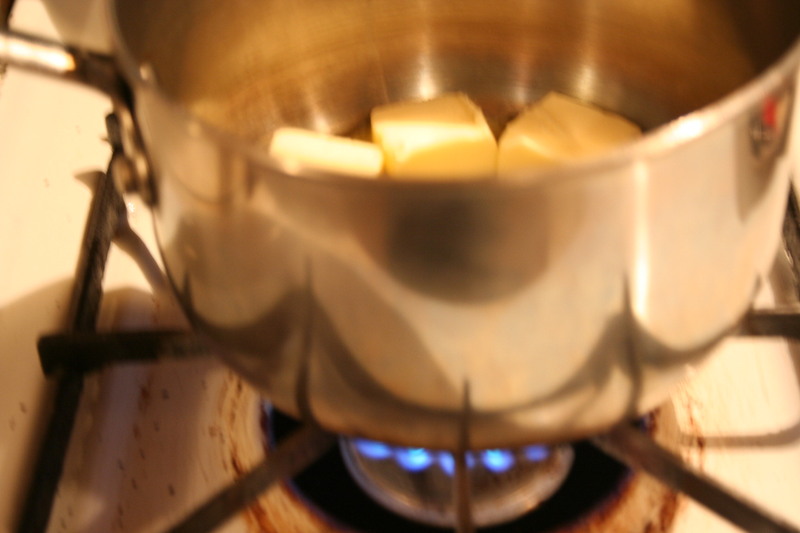 Take 4 tablespoons of butter and melt it in a saucepan over medium heat. 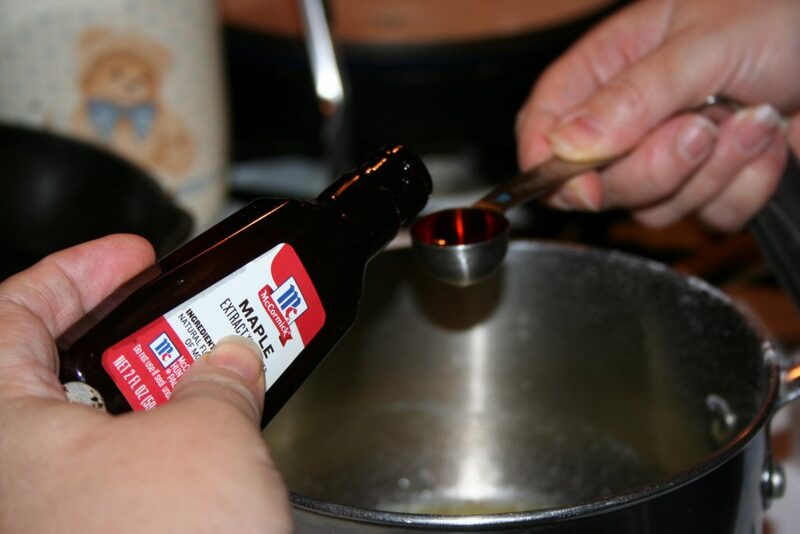 Add 1 teaspoon maple extract. 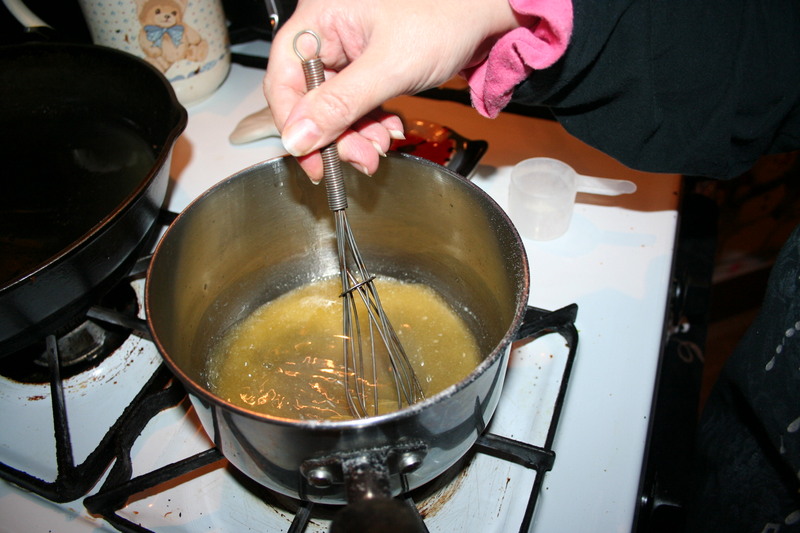 And whisk until sweetener is dissolved into the butter. 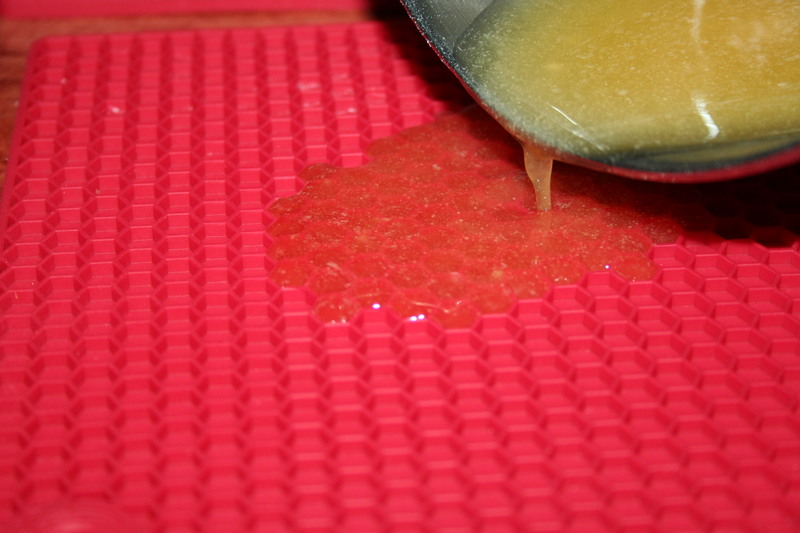 Pour onto hexagonal trivet or into chocolate chip molds. 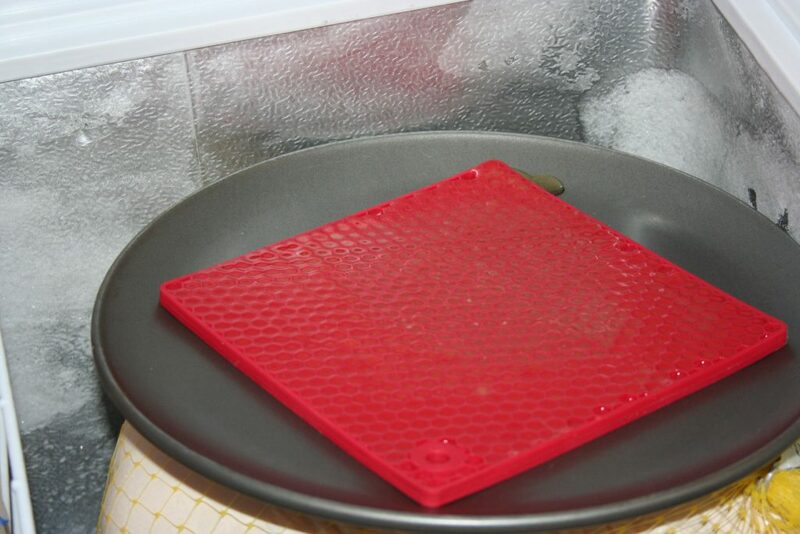 I don’t have any chocolate chip molds yet, so I use these silicone trivets that I got cheap somewhere. Spread it around with a spatula. It fills one trivet for me. 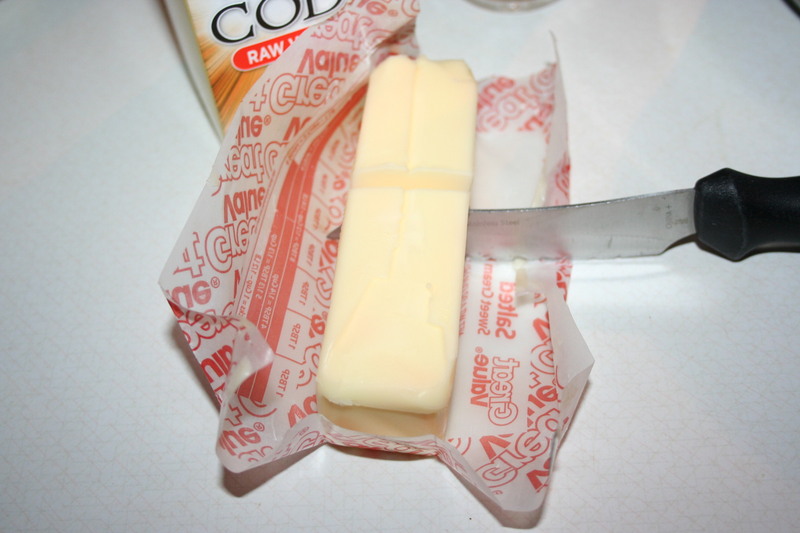 I put it in the freezer until it hardens into chips. 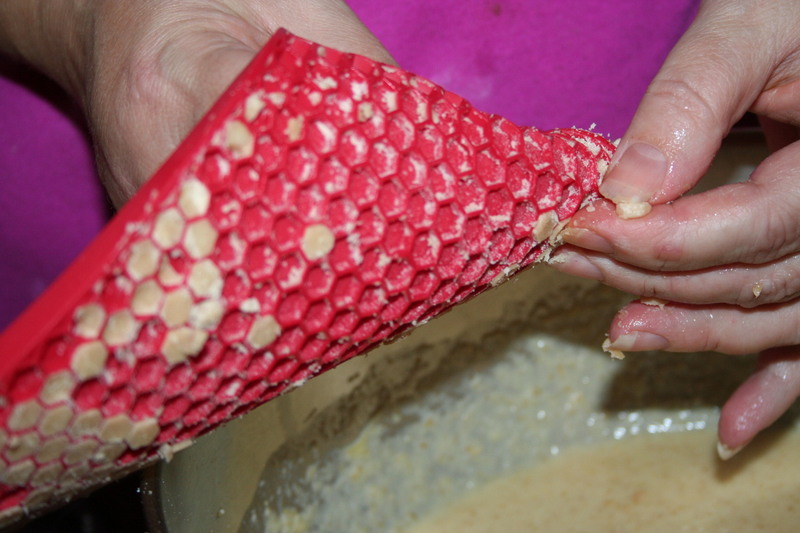 That is the hardest part of the process, getting all those little luscious chips out of their grooves. 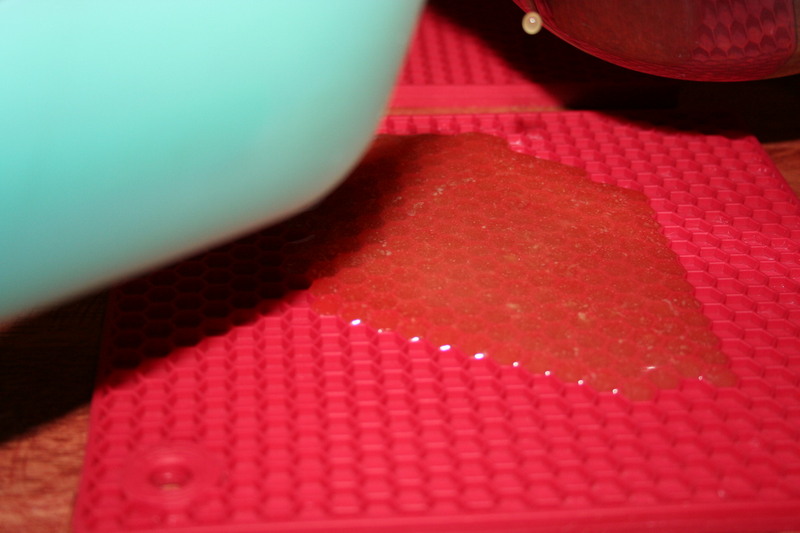 I may try spraying the trivet lightly with coconut oil spray next time and see if that helps. If it does, I’ll update this post. I’ll be sharing my McGriddles recipe soon. 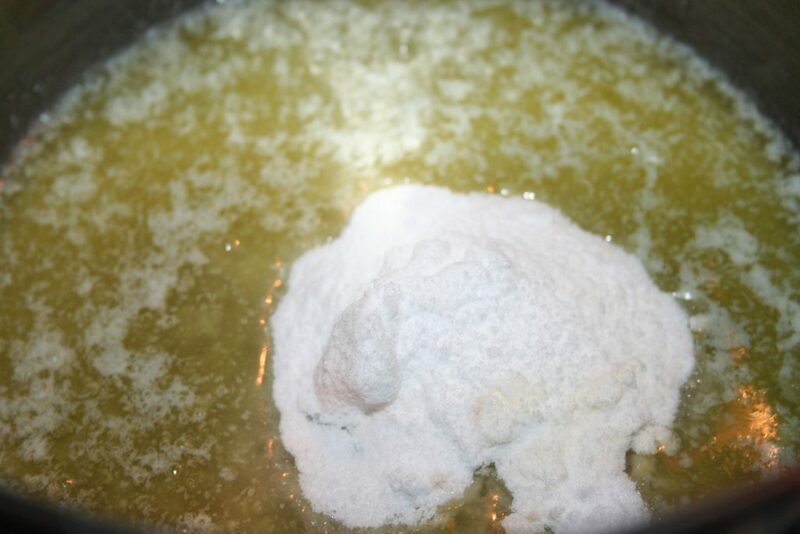 Whisk until sweetener is dissolved. Pour onto molds and spread around with a spatula.